The downward trend for Bellator’s ratings this year continued, as Bellator 204 would draw only 319,000 viewers on August 17th. 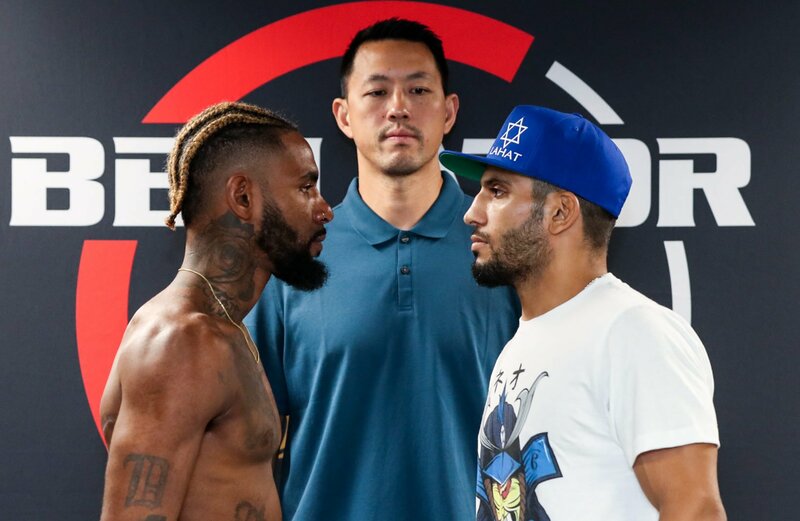 The card headlined by a Darrion Caldwell defending his featherweight title against Noad Lahat, from the sanford Pentagon in Sioux Falls, South Dakota, would surpass the previous lowpoint for the Viacom owned MMA brand (391,000 viewers for Bellator 203. 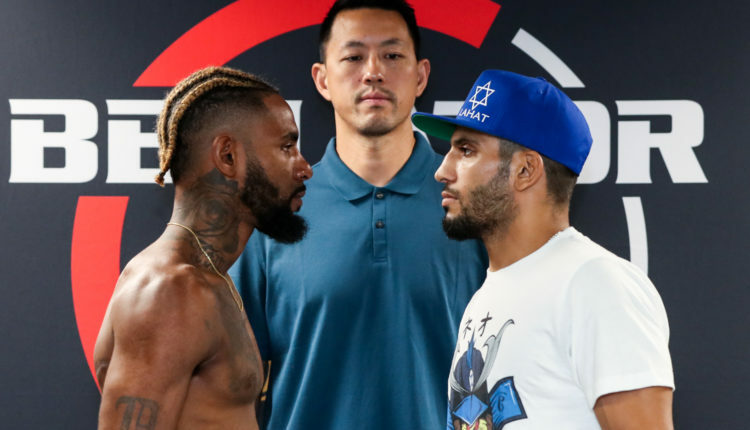 The numbers look a bit healthier for Bellator after the combined DVR+3 (those who watched live plus on DVR up to three days after the event) with an average of 413,000 viewers, and Ricky Bandejas’ knockout of James Gallagher would have the peak viewership of 699,000 viewers.